The wedding you've always dreamed of starts here. We invite you to share your special occasion with us at our turn-of-the-century estate nestled in the countryside near Greenville, Easley, Clemson and Anderson. 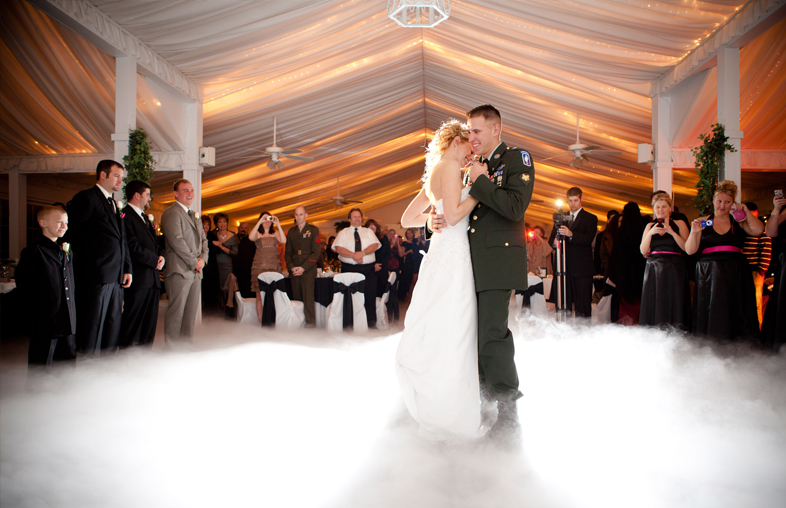 With our elegantly gabled entry, beautiful grounds, specialty lighting and decor, dance area and space for up to 175-seated guests, and 250 guests cocktail-style set up, we are confident we will make your dreams come true! 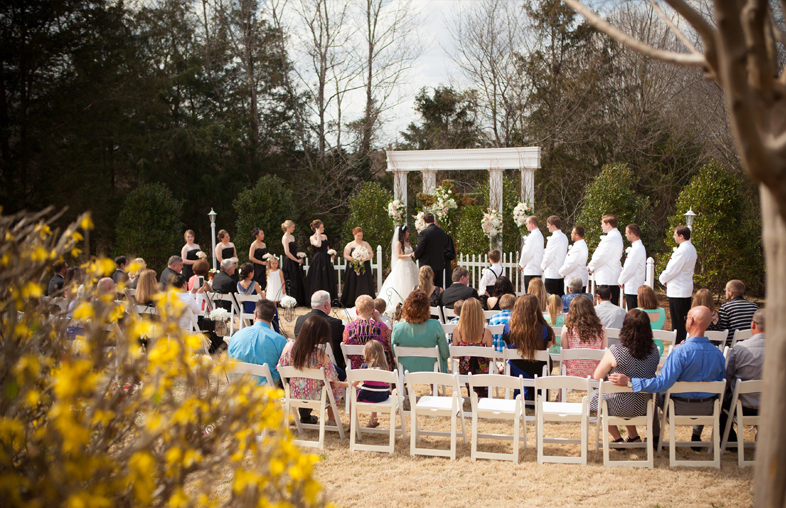 Occasions at Wedgefield is beautiful from every angle, and is an event photographer’s dream. Have a look for yourself in our photo album.